Confession- I am not a math person. I came to this conclusion while in high school. I made good grades, but one day my Geometry teacher, who always began each school year by saying, “There are no dumb questions in this class.”; had to hold back spontaneous laughter after I challenged that statement with a sincere question. (He really was not making fun of me! I think my total lack of understanding completely took him by surprise!) After talking to some of the more brilliant math and science students in my class that year, I realized that they weren’t just memorizing formulas. They actually understood a larger math picture that I did not. Perhaps you can relate. 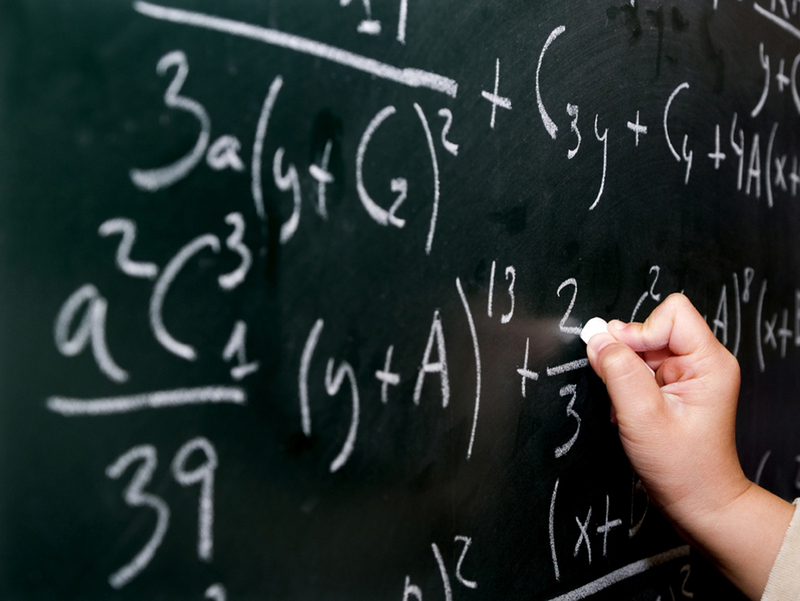 You’re not a math person, but you need to teach math to your child who has a learning disability in math. You need some understanding. You need to figure out how to unlock the mystery of math for your child- the sooner the better. Here is a website that could be a great resource. It’s a good combination of theory and practical strategies. The Yale Center for Dyslexia and Creativity website wants to help you Demystify Math Struggles and Identify Strategies that could help. Use graphic organizers or charts/advanced organizers (example: for word problems, use KNWS chart: K—What facts do I know?, N-Which information do I NOT NEED?, W-What does the problem ask? S—Strategy or operation and tools will I use to solve? Parent-teacher read the problem together and fill in the columns with the information. Illustrate mathematical vocabulary with pictures and concrete examples. Lonestar Learning can help you with this strategy. Click here for more information. Dianne Craft also has similar products on her website.